Chronixx with Zincfence Redemption steps into the breach. His father is the singer Chronicle, and for awhile he was Little Chronicle. But as he found his own way in the music business, he needed his own name. Enter Chronixx. Chronixx wrote his first song at age 5, and recorded his first single when he was 11. In April he released The Dread and the Terrible Project, and on July 3 he is bringing his reggae world to Martha’s Vineyard. Some say he is the biggest act to come out of Jamaica in decades. 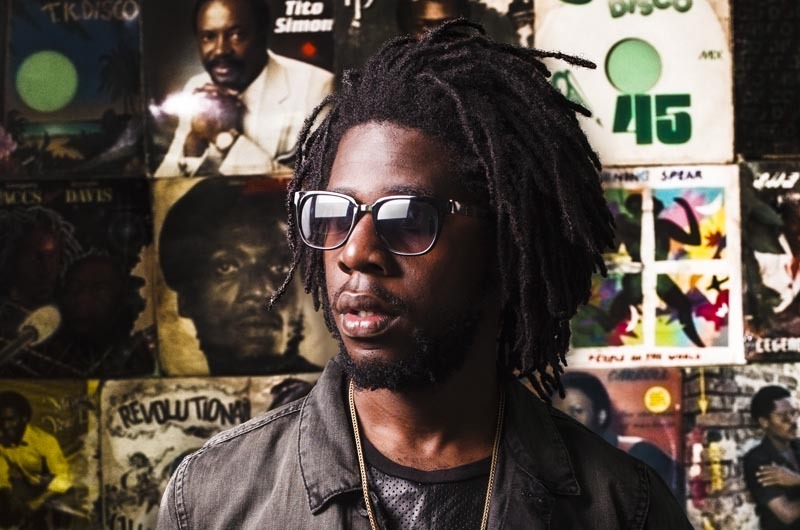 Chronixx and the Zincfence Redemption are playing Dreamland in Oak Bluffs on Thursday July 3 at 9 p.m.
To purchase tickets, visit dreamlandmv.com.